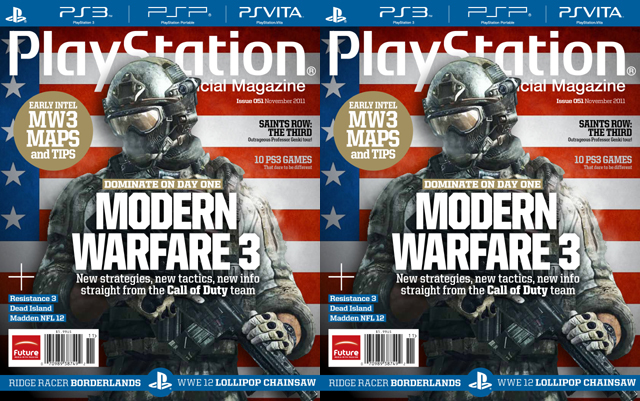 The mother of all shooters is about to hit and PTOM’s November issue has intel straight from the Call of Duty team on the changes to online multiplayer. They’re going to have tips on strategy and tactics from Infinity Ward and Sledgehammer, as well as a sneak peek at two maps. The image on the cover was first released as an exclusive Poster at the CoD XP event.